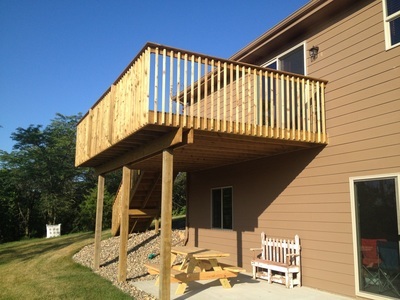 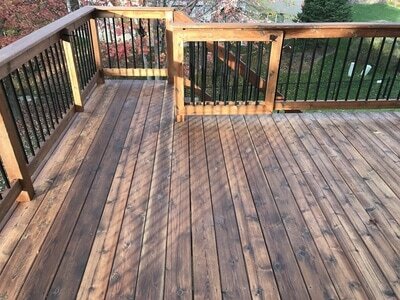 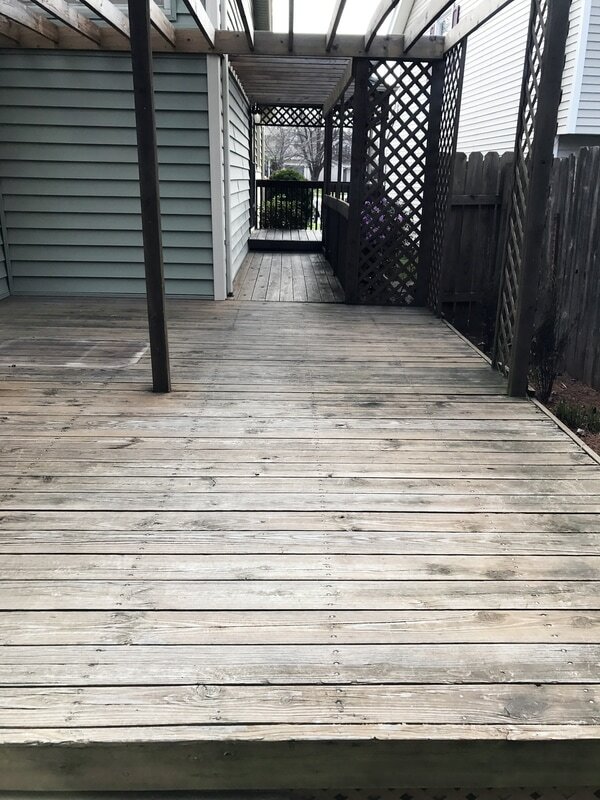 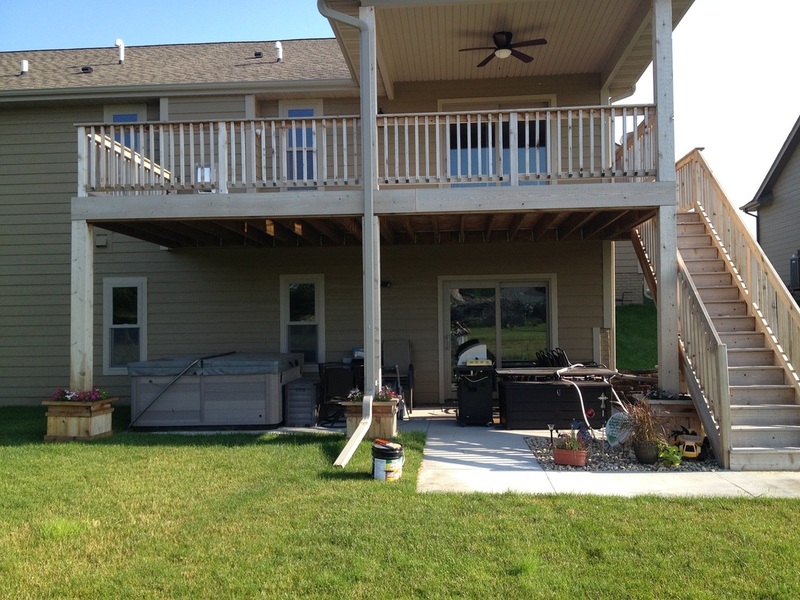 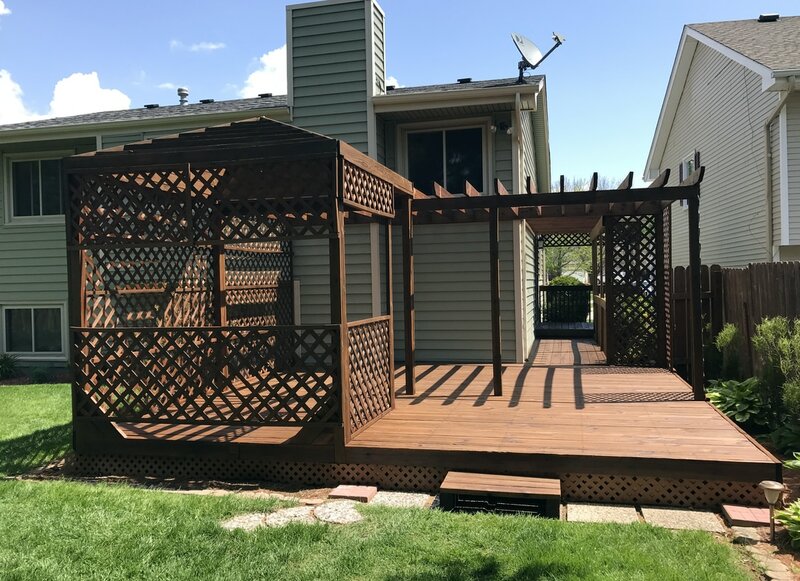 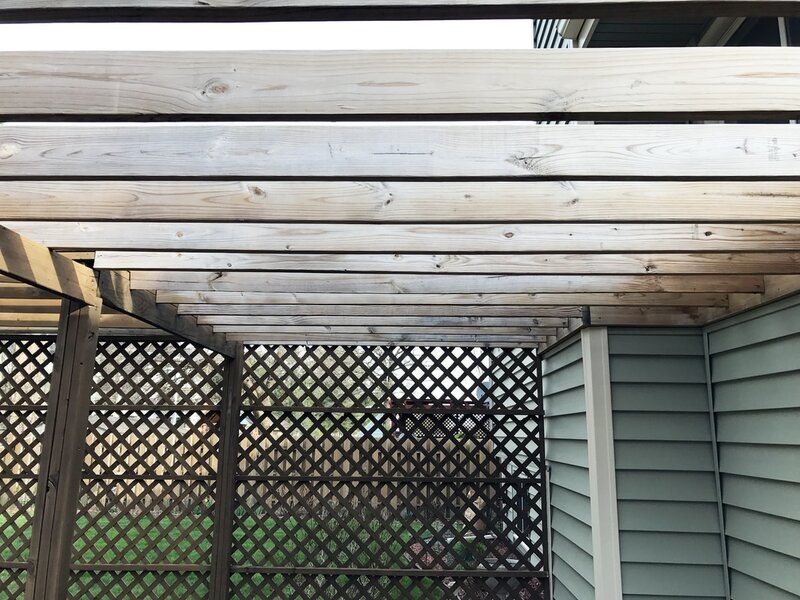 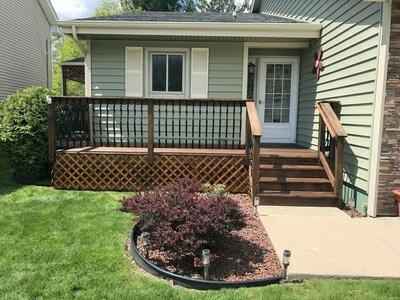 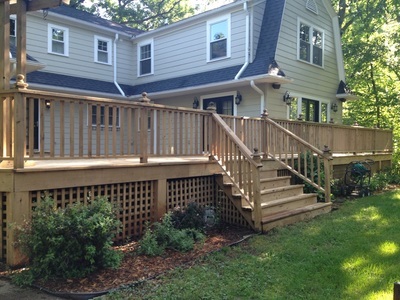 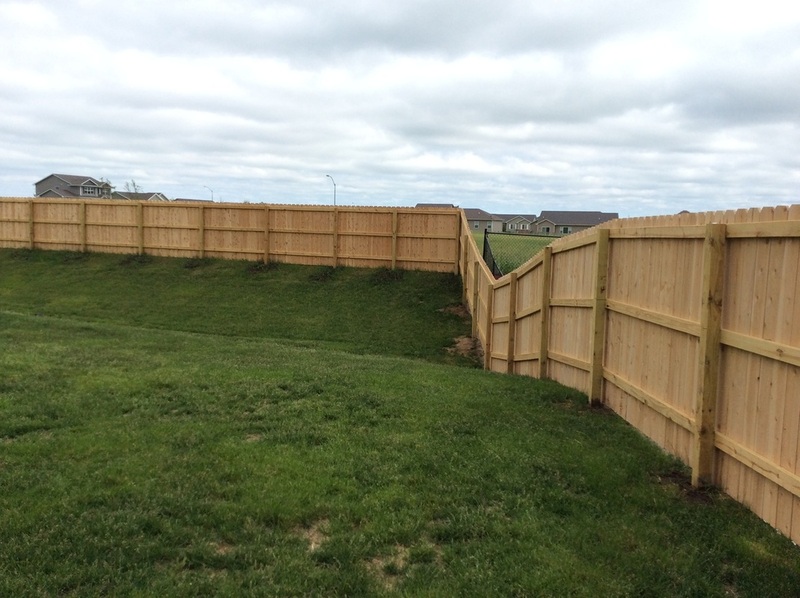 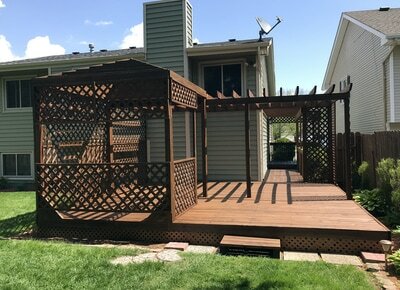 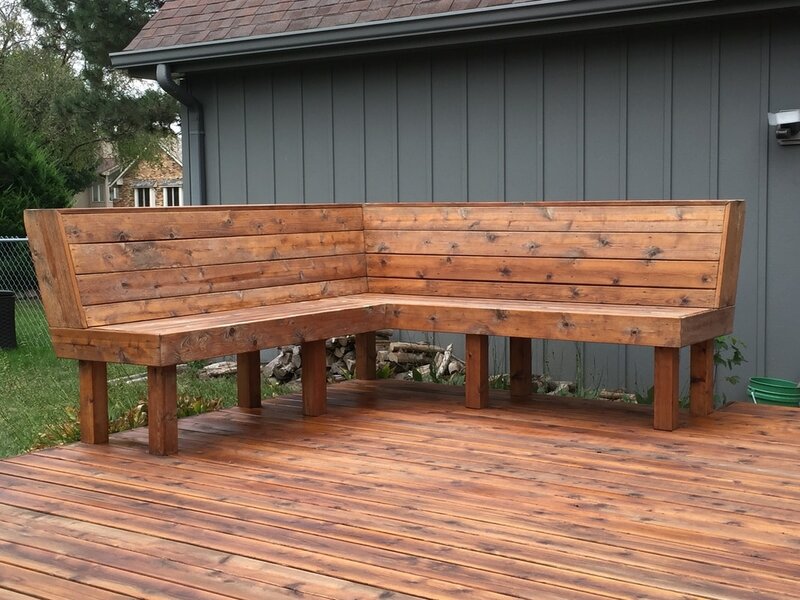 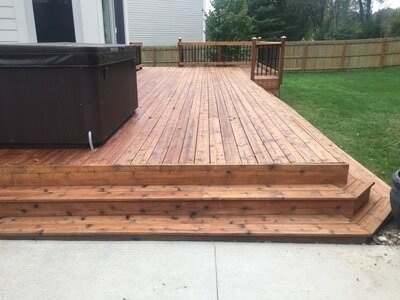 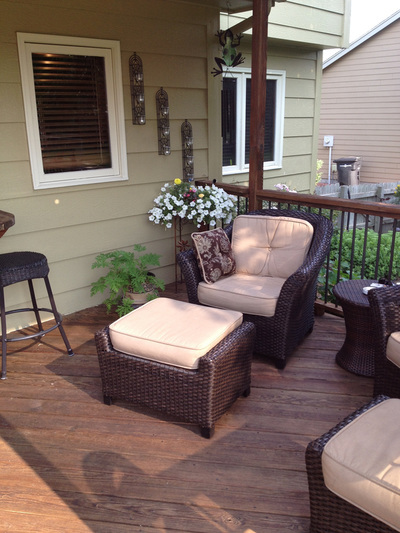 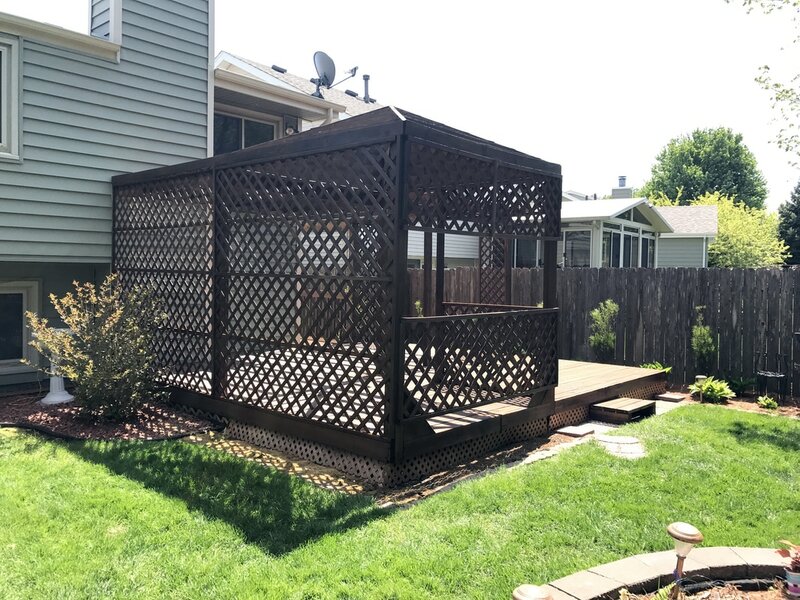 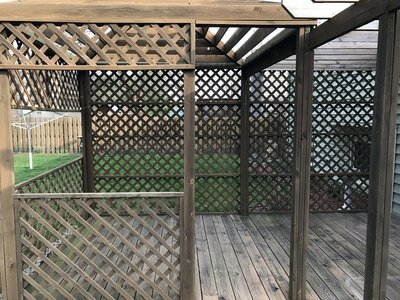 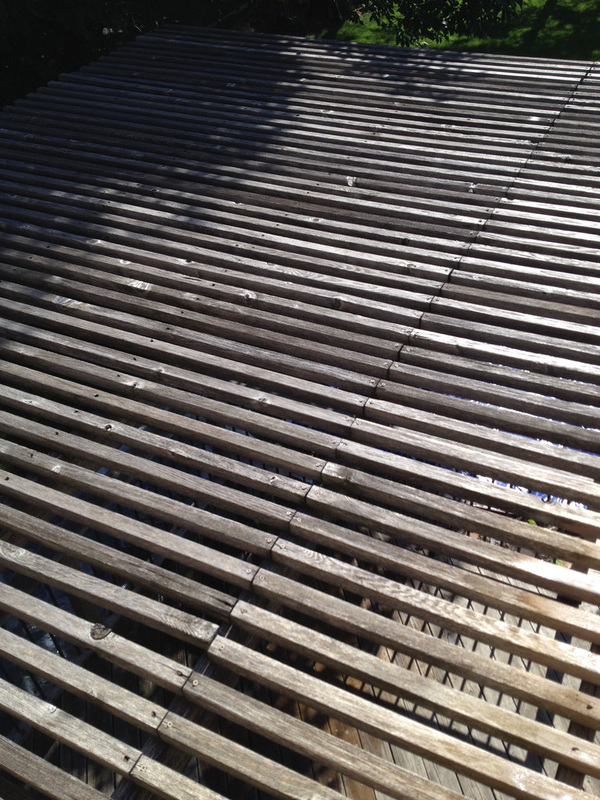 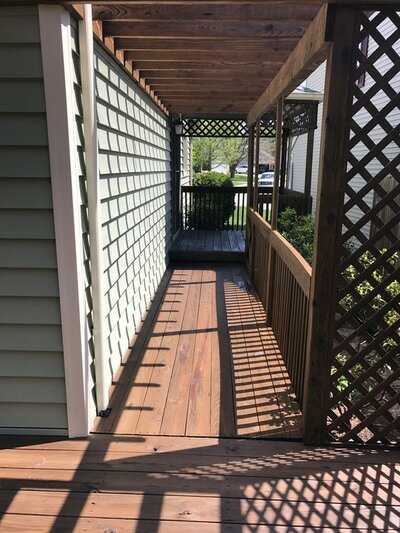 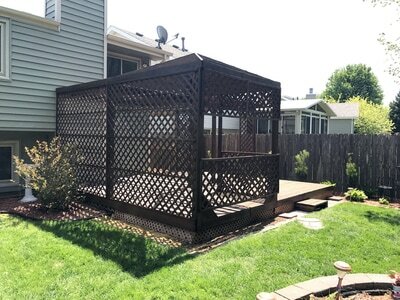 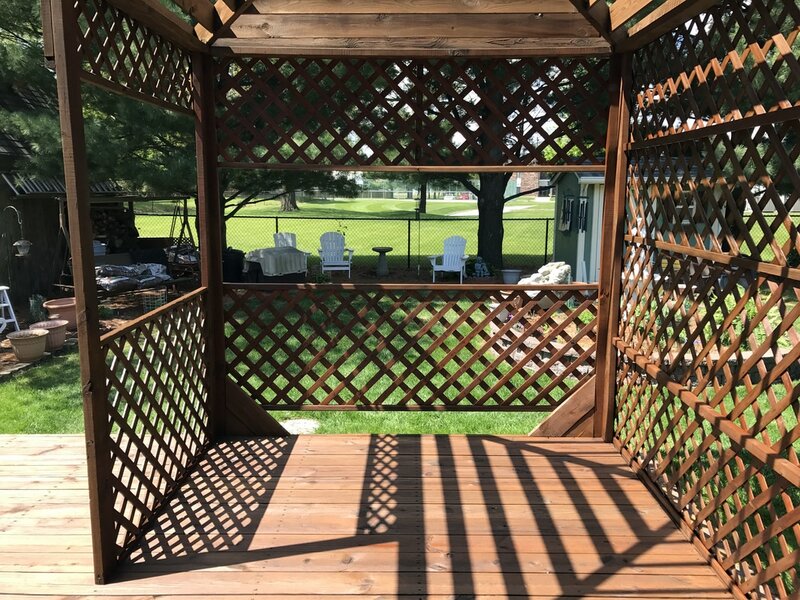 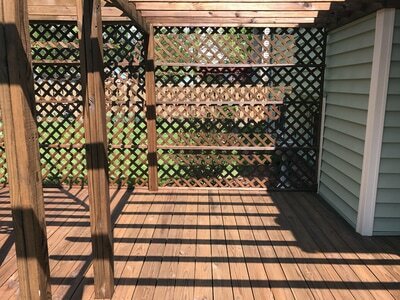 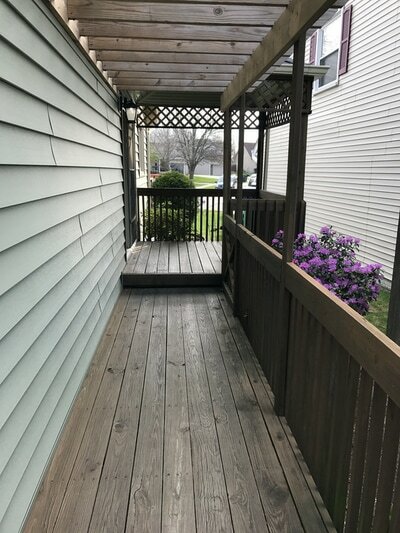 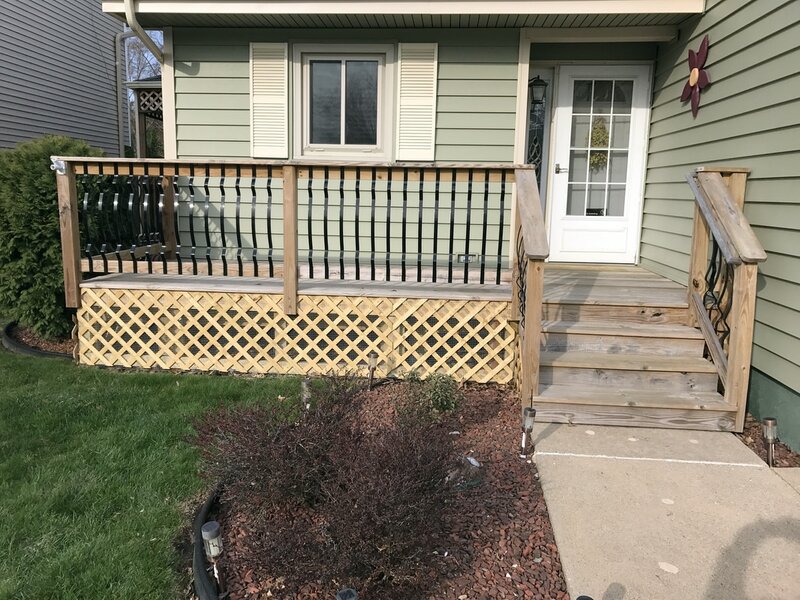 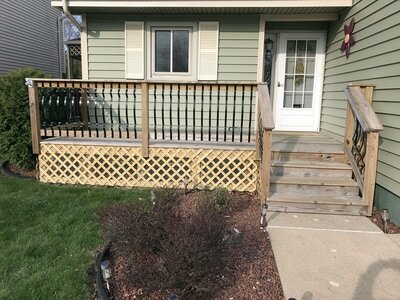 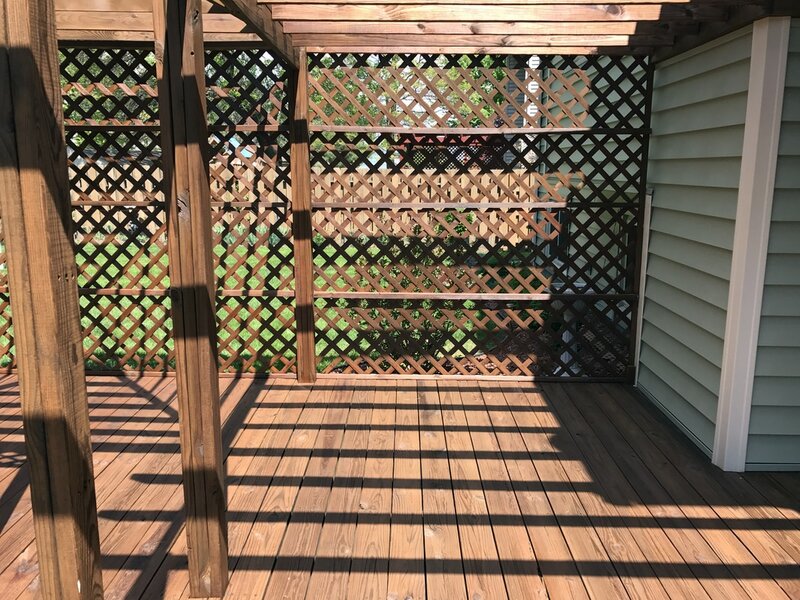 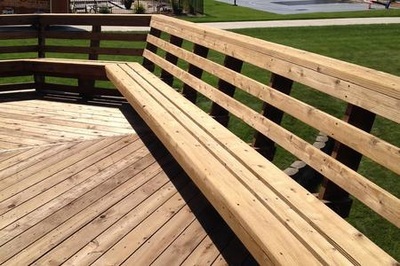 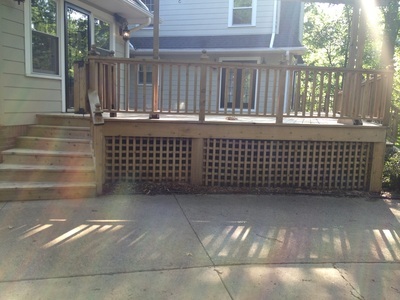 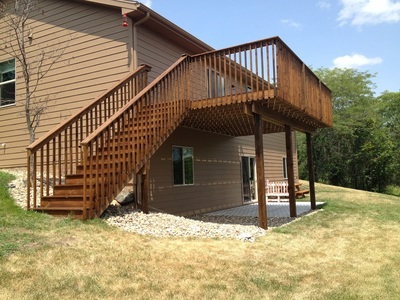 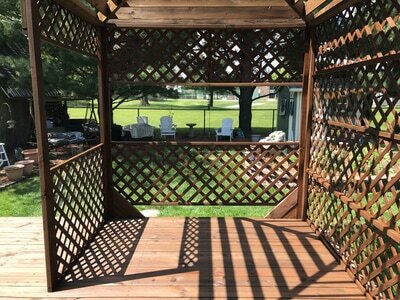 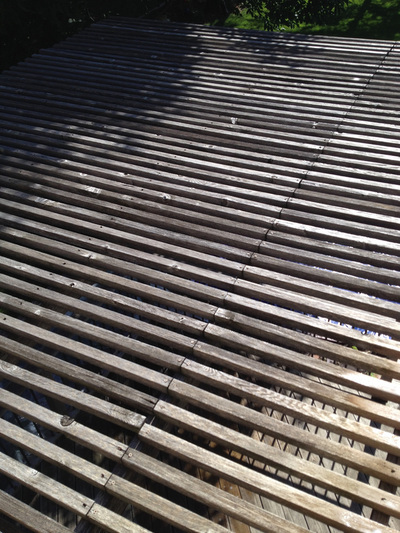 Here is a project that is pretty cool, not your typical deck. 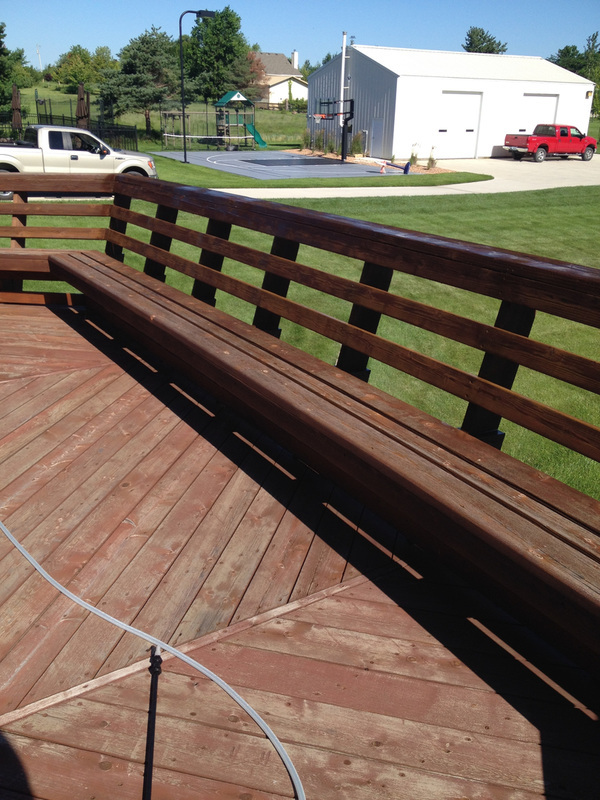 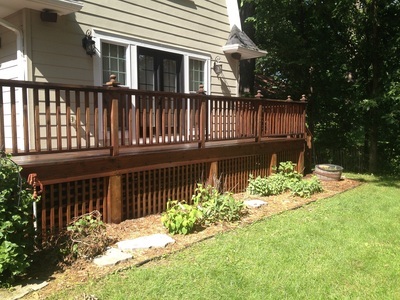 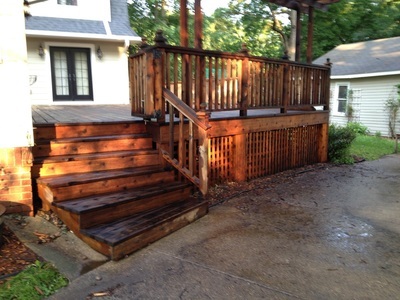 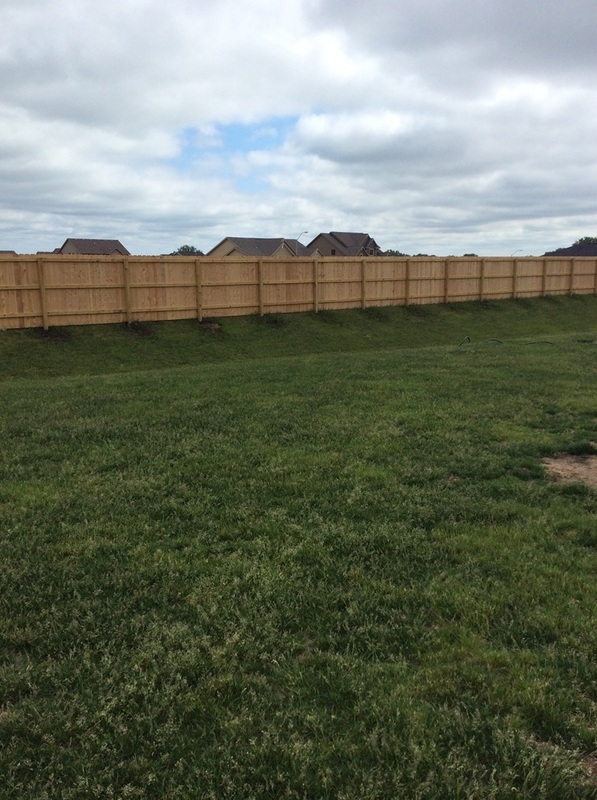 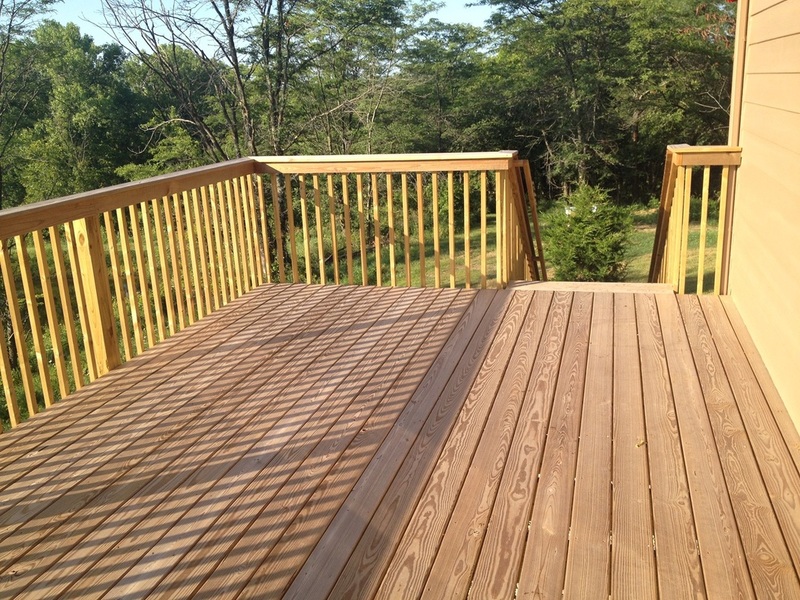 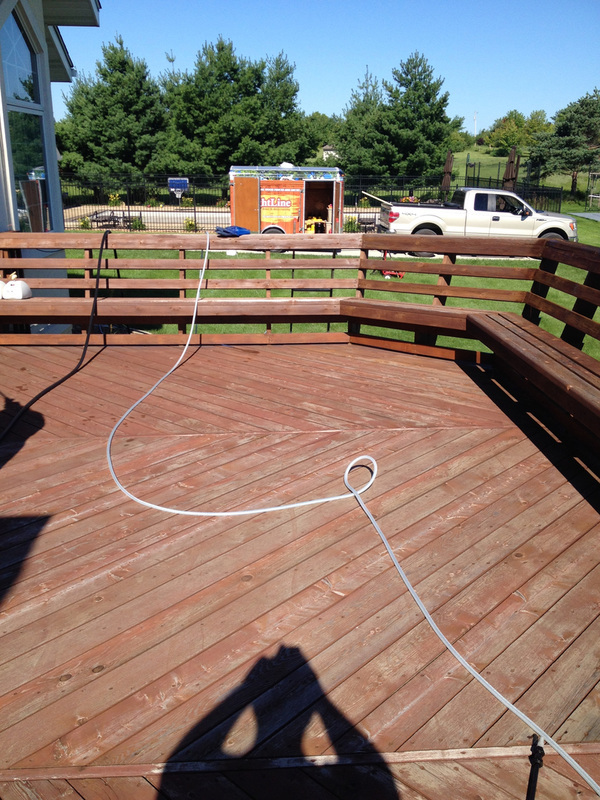 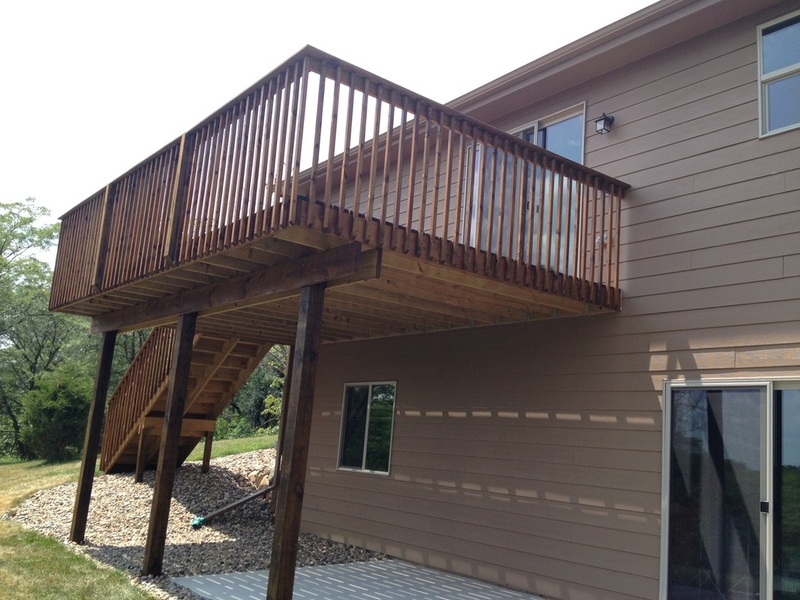 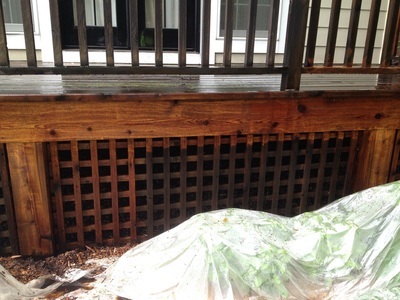 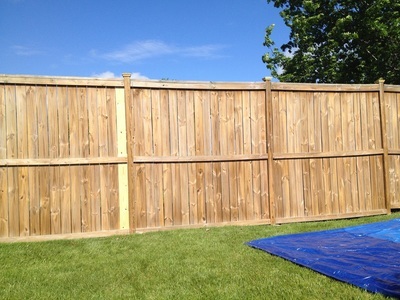 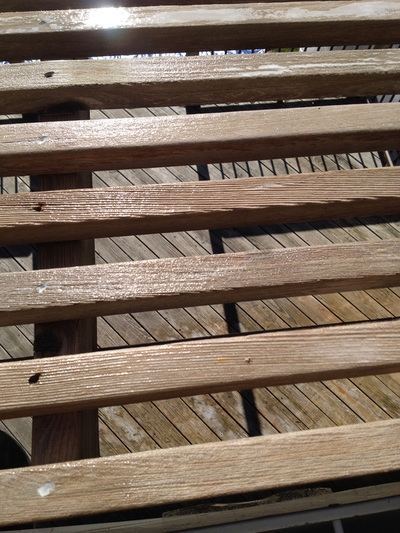 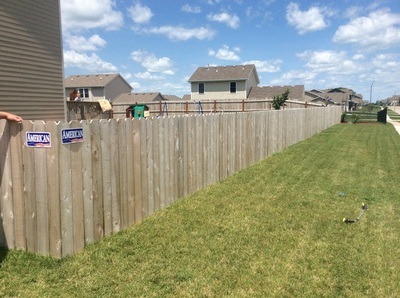 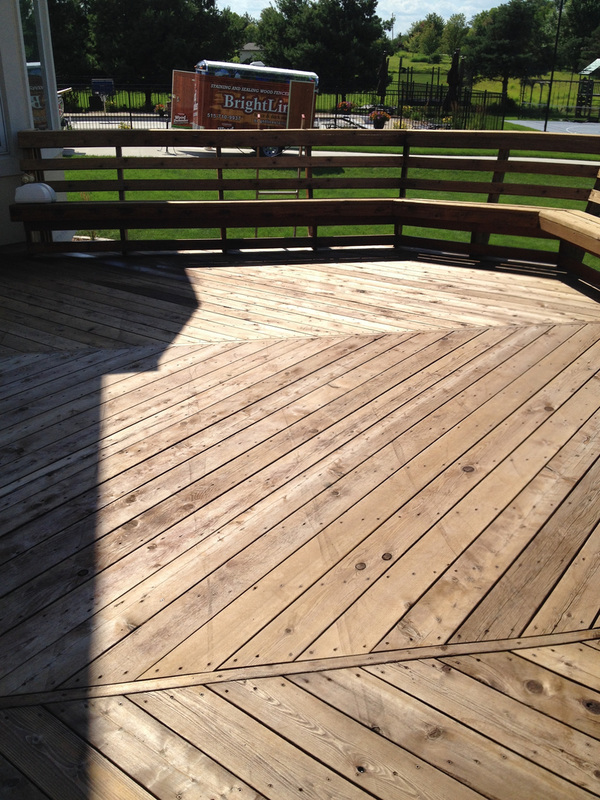 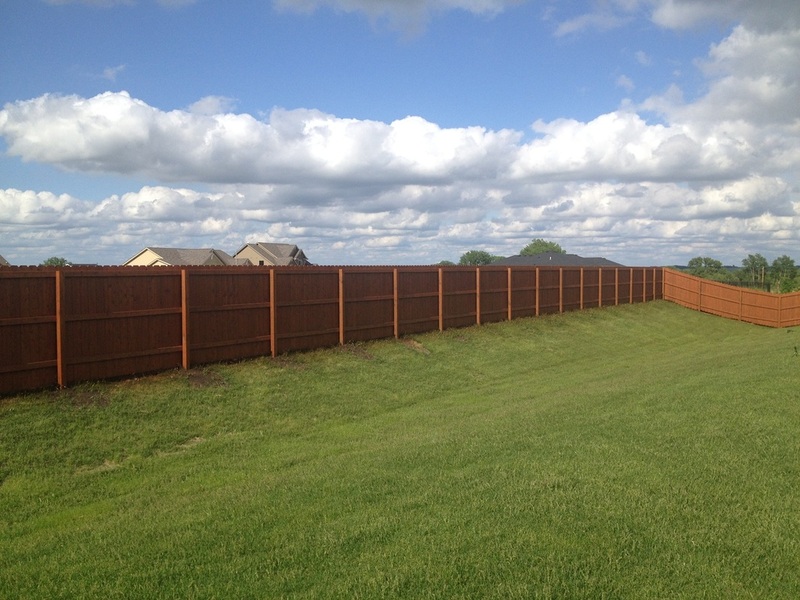 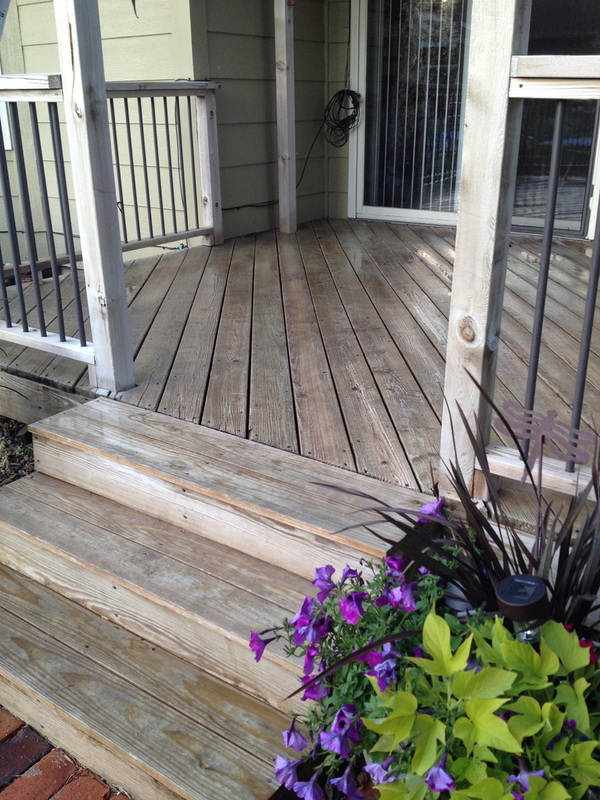 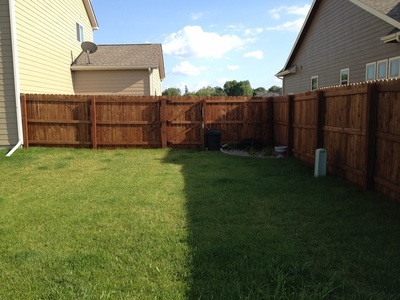 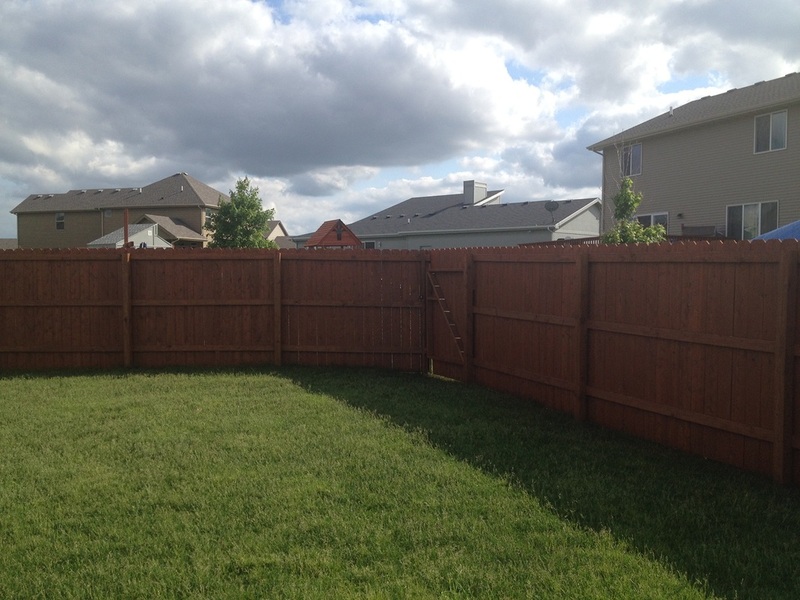 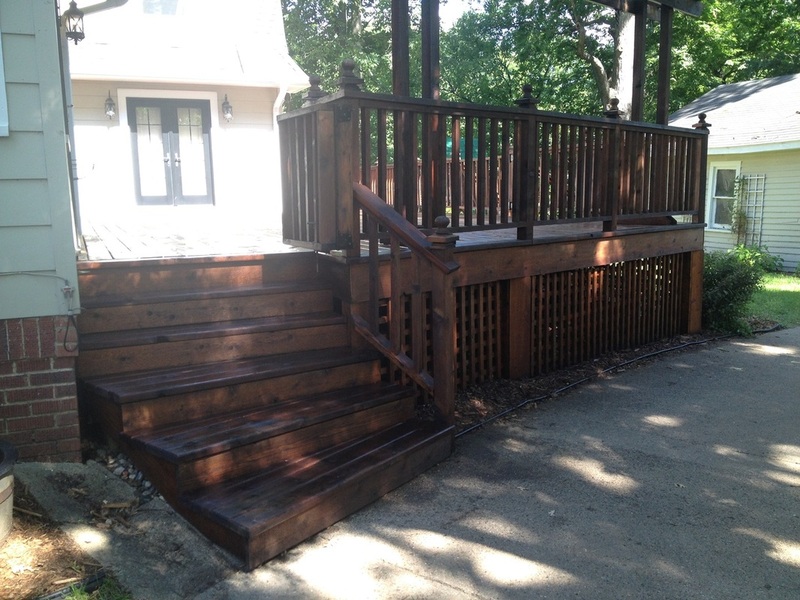 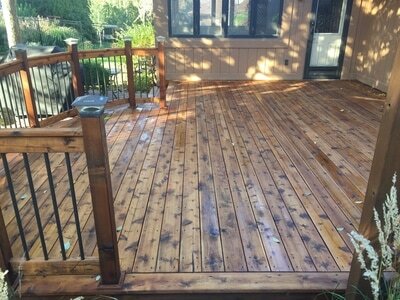 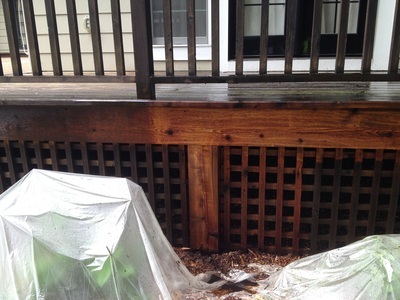 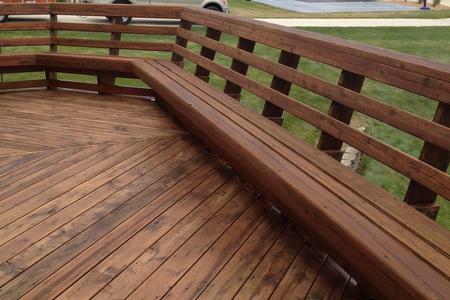 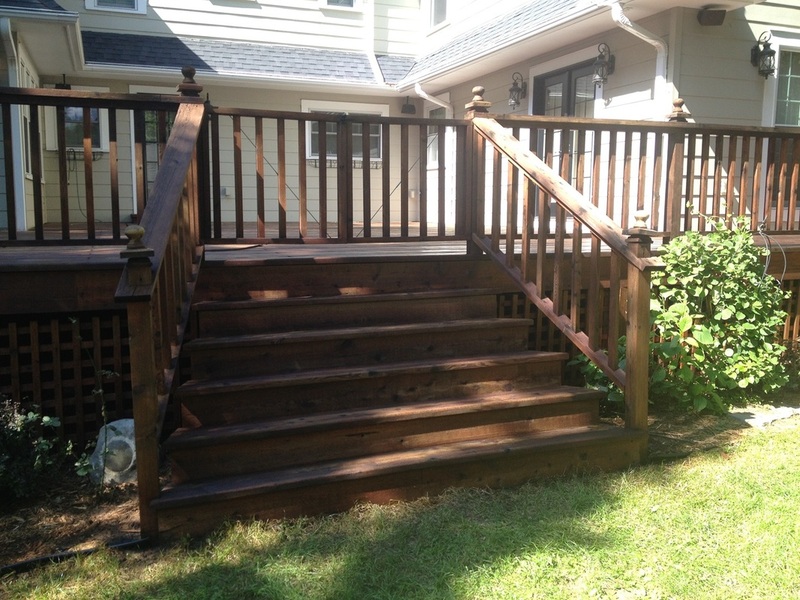 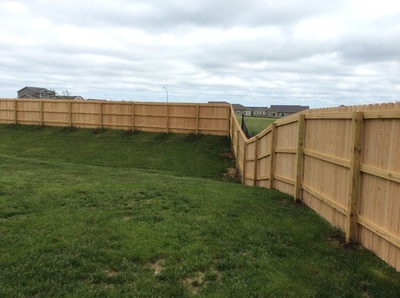 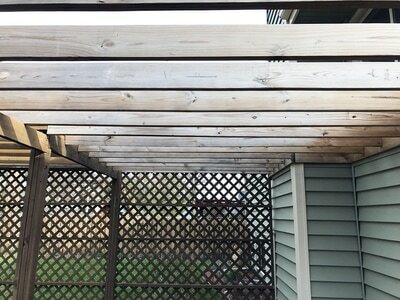 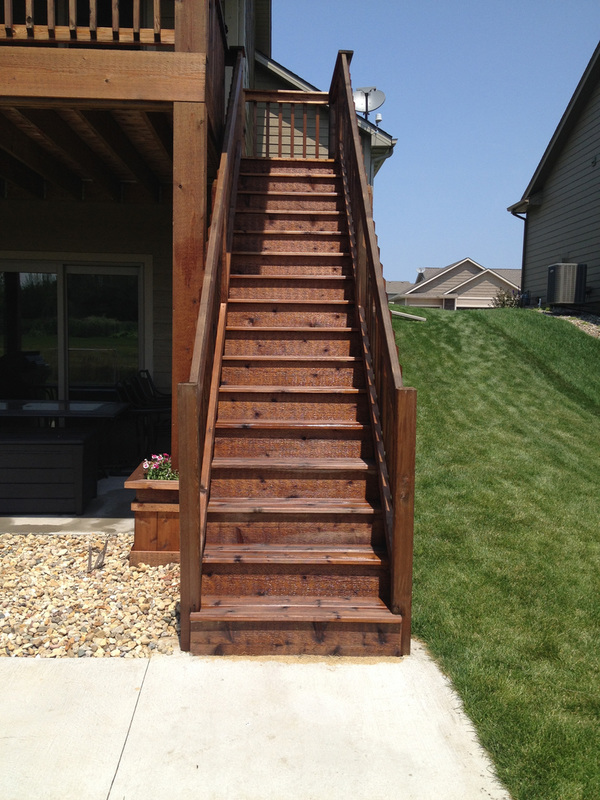 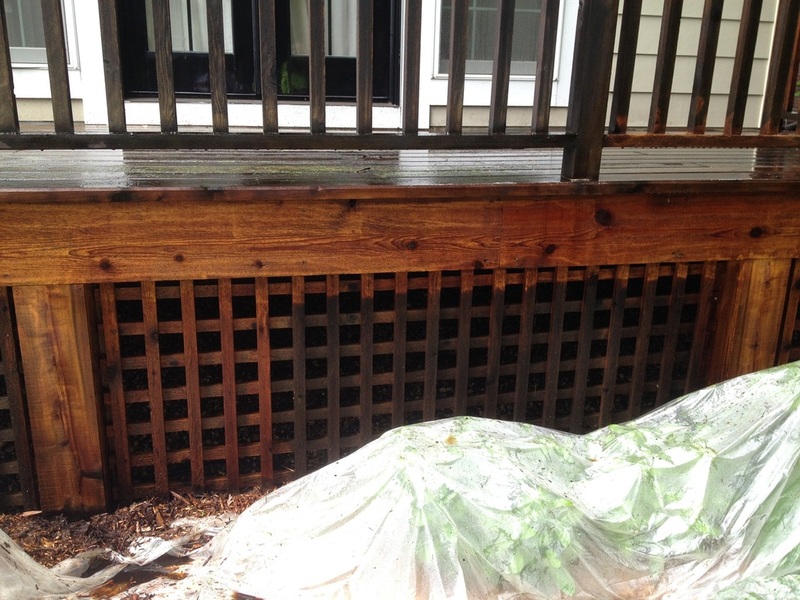 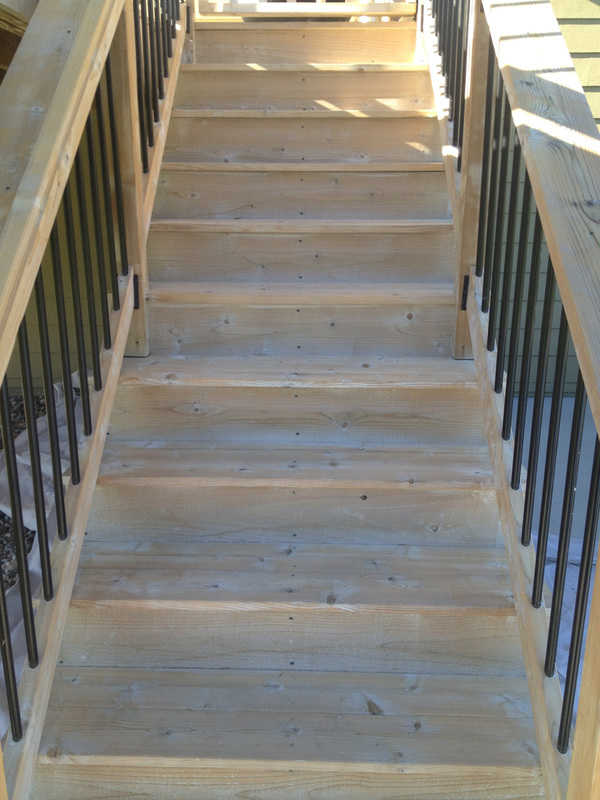 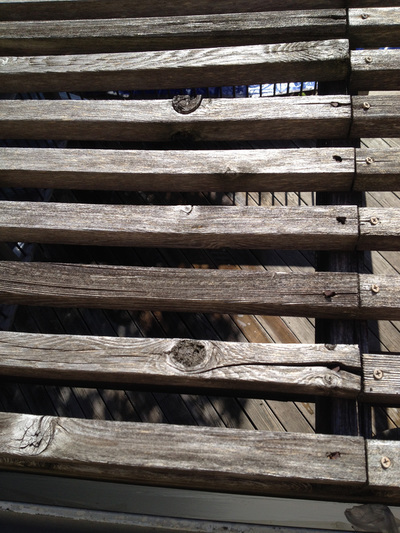 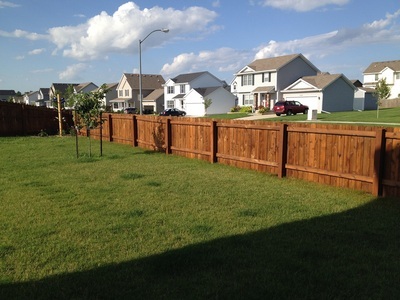 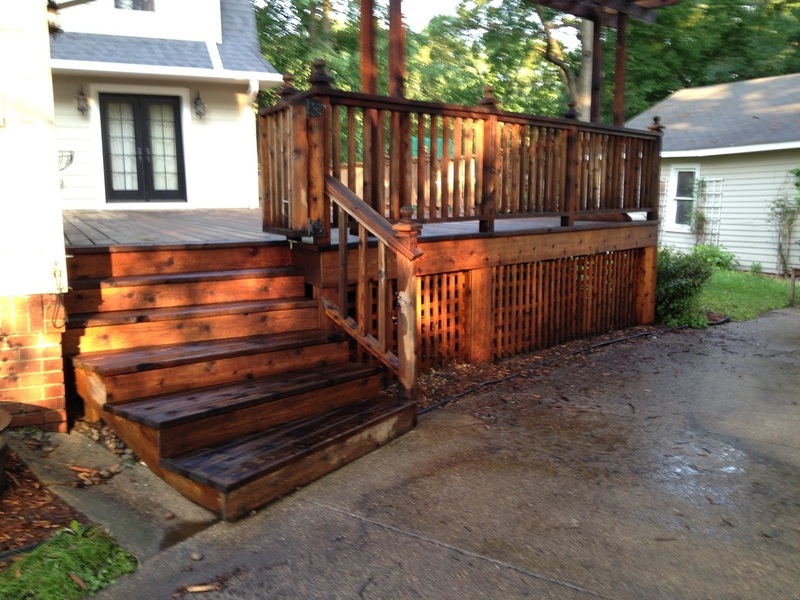 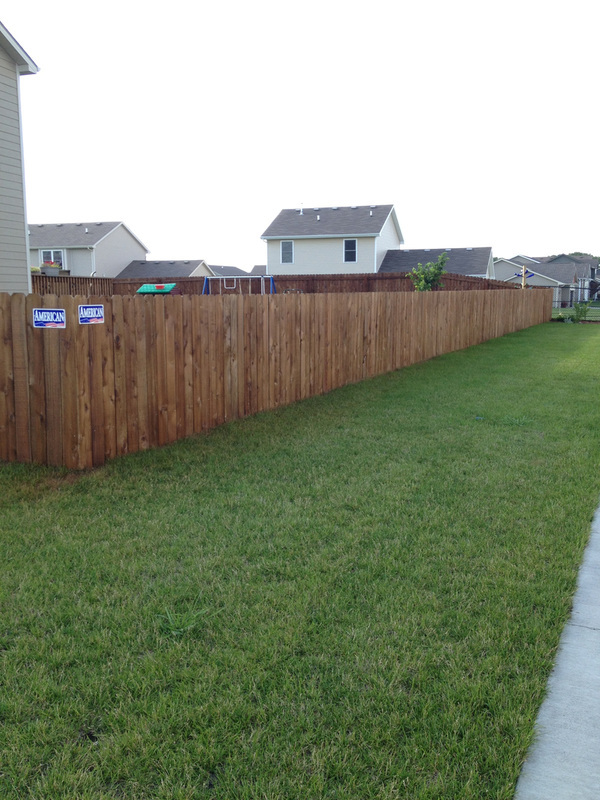 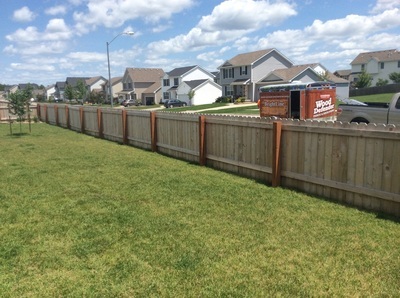 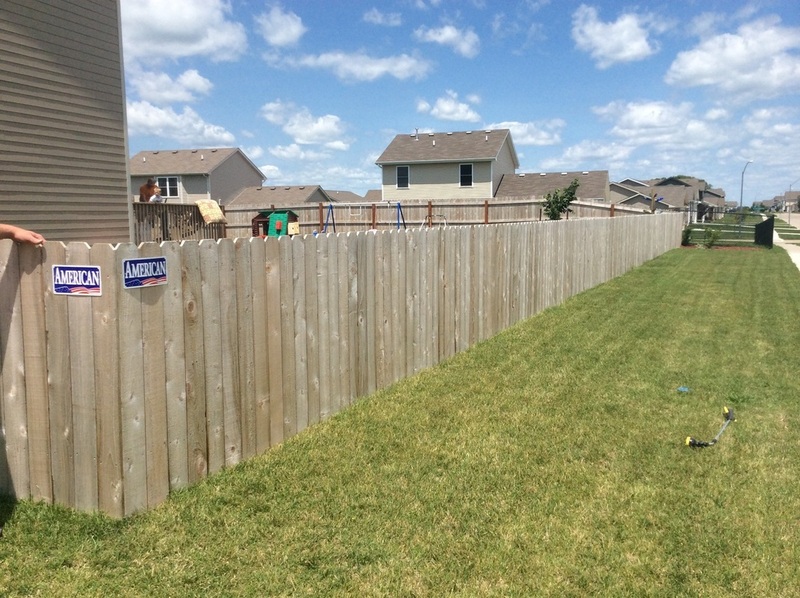 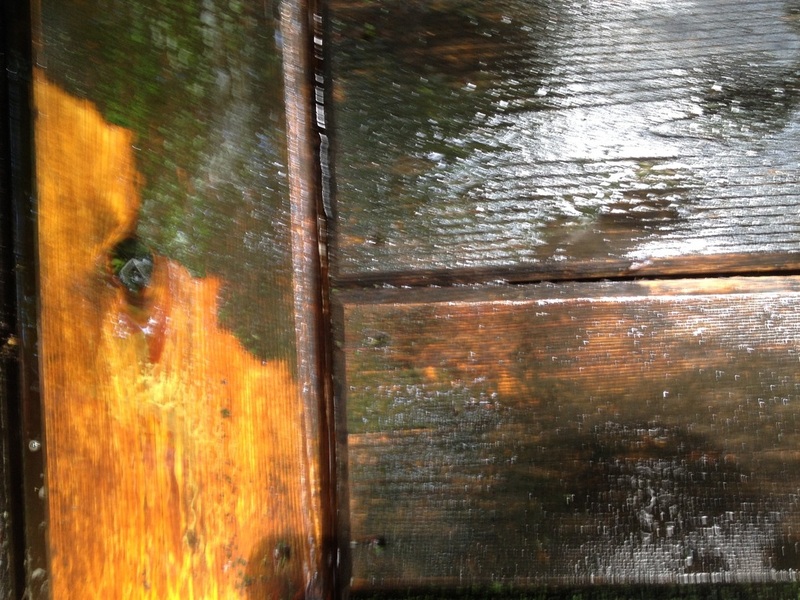 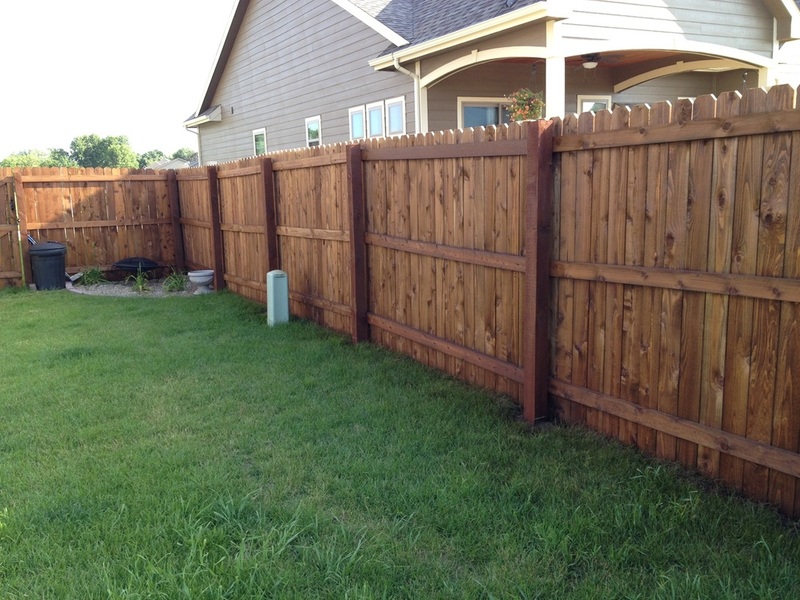 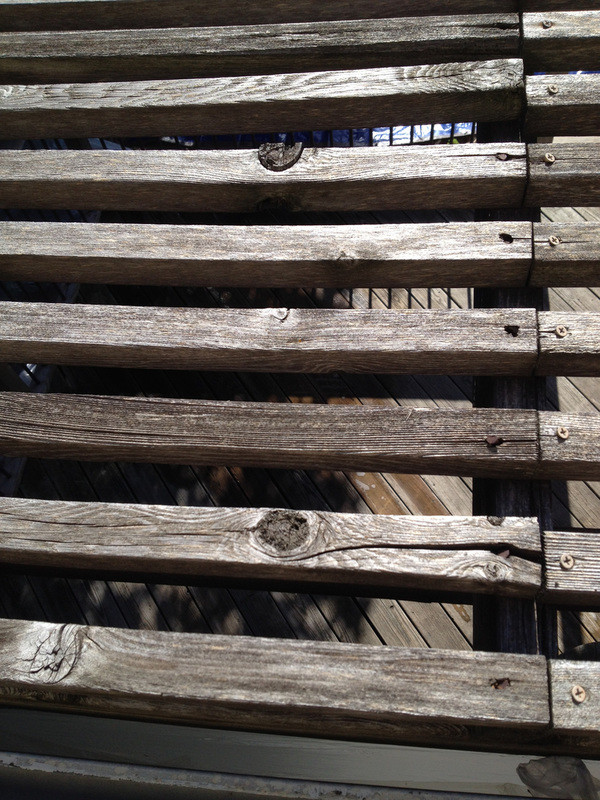 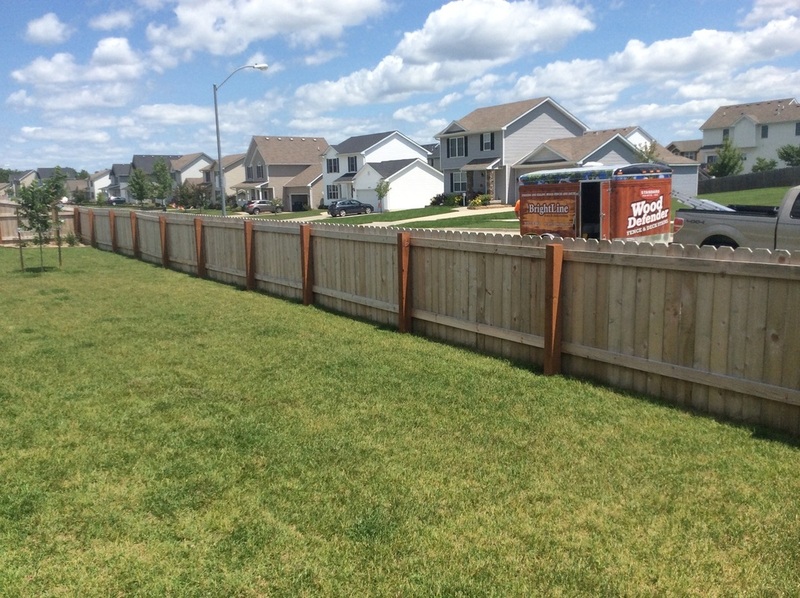 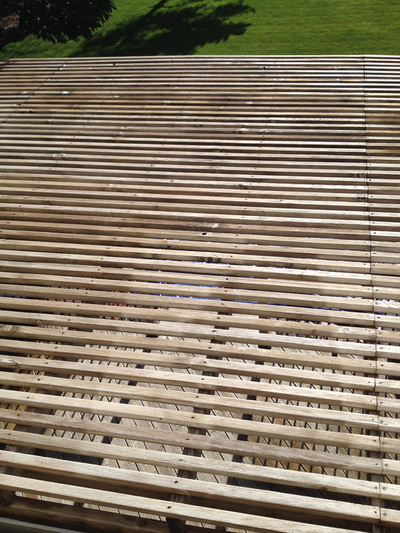 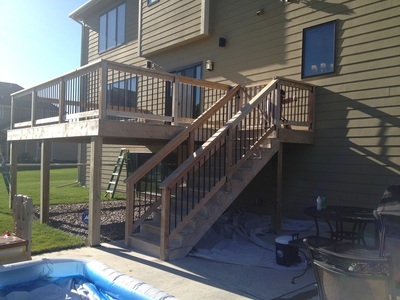 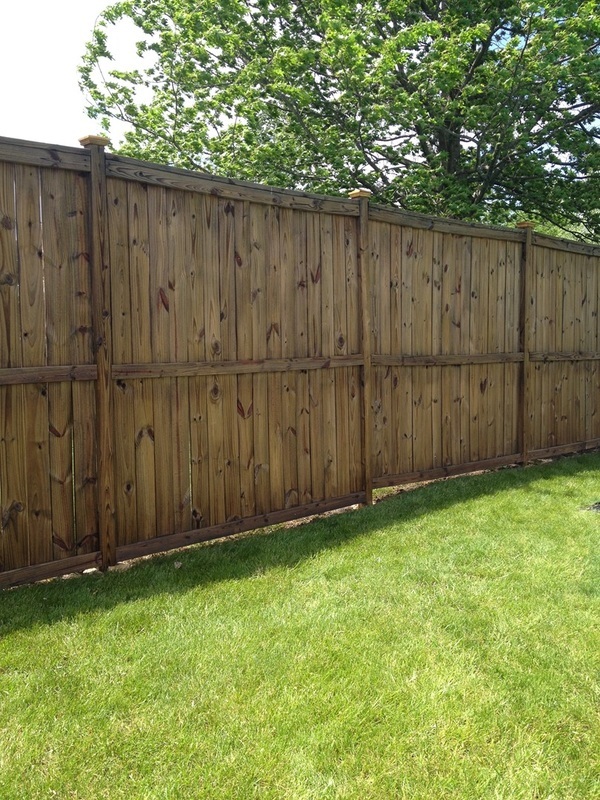 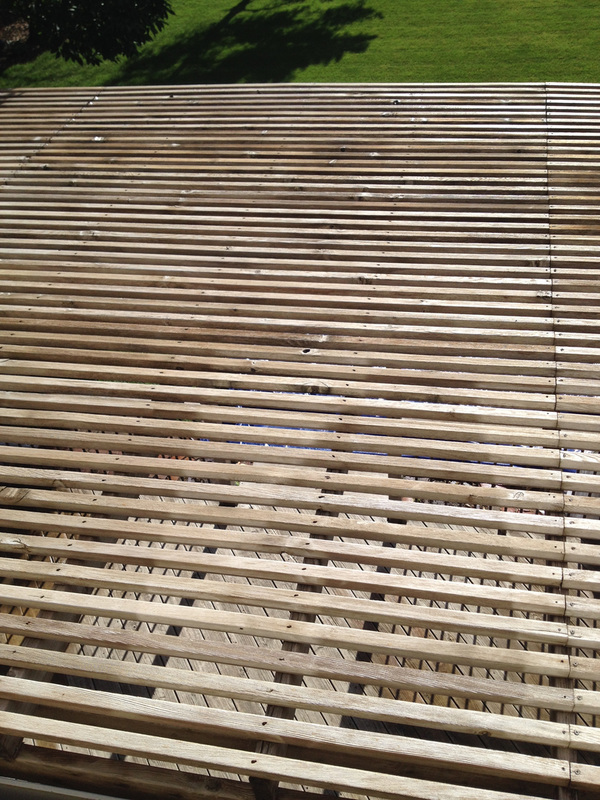 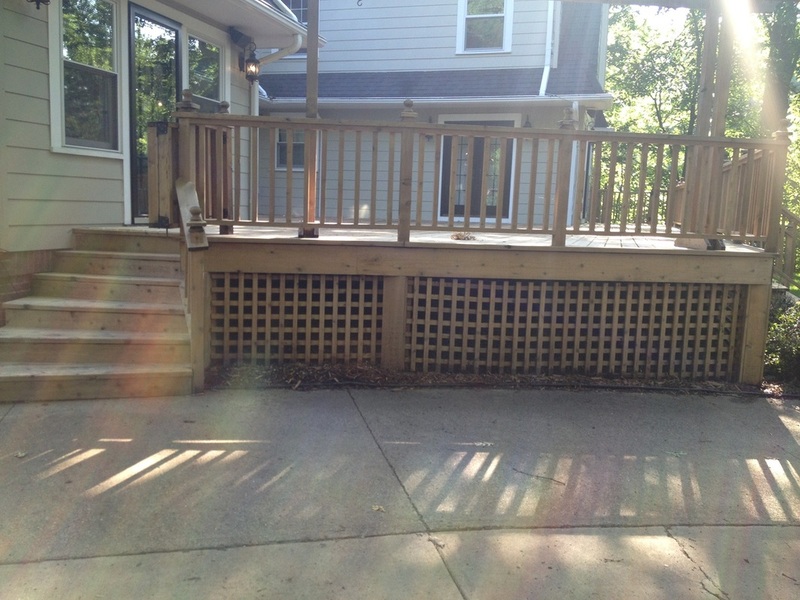 This project was stripped and brightened prior to staining. 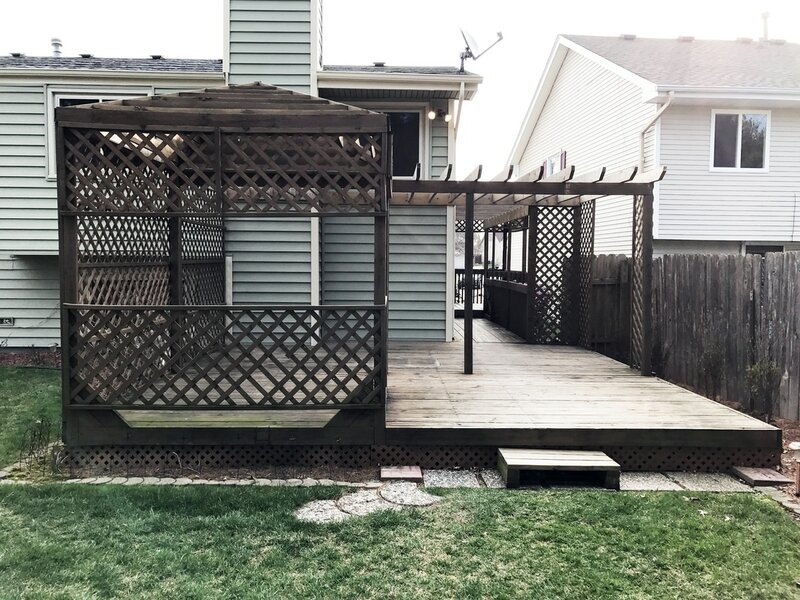 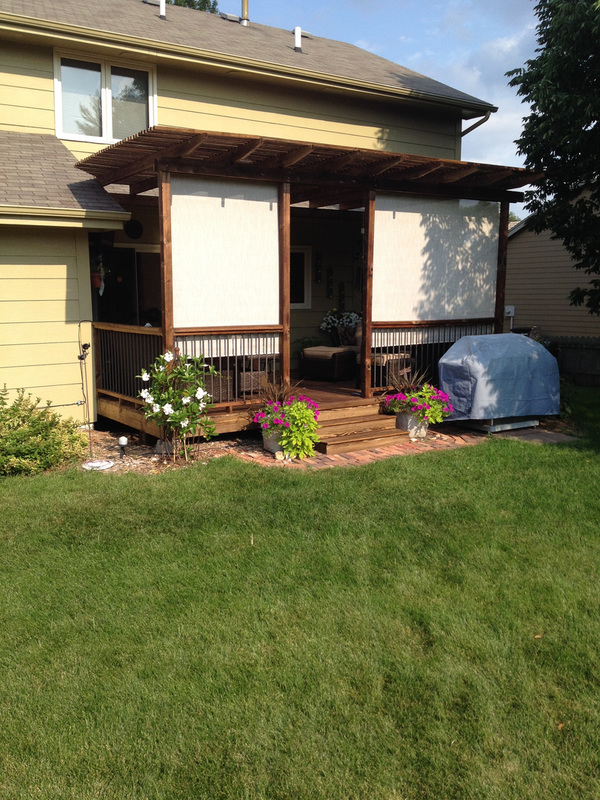 It include the front porch, side porch with decking to back deck with pergola and lattice work. 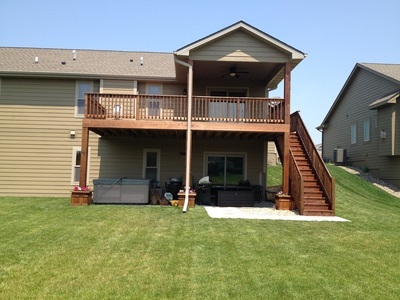 What a great outdoor living space.